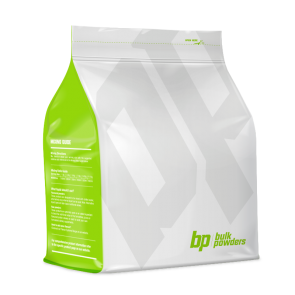 Our range of intra-workout powders includes raw natural ingredients so you can create your own bespoke DIY intra-workout supplement. 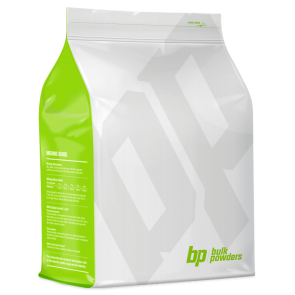 Mix and match individual ingredients: you'll find them all here including l-glutamine, citrulline malate, BCAAs, dextrose and more. Enhance these with our natural flavouring systems for a refreshing taste.